Former Representative Edwin “Ed” Narain has served the Tampa Bay Community for almost twenty-five years. He has dedicated his life to helping children and the working poor. 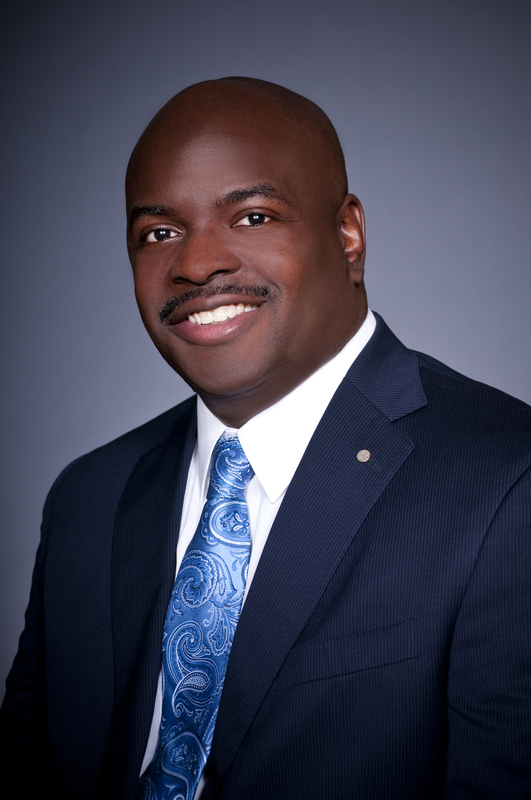 He has served on the Hillsborough County Community Action Board, the Headstart Policy council and is a member of the Pinellas PACE Center for Girls Board of Directors, and the Saint Leo University Board of Directors. Professionally, Ed is a Director of External Affairs with AT&T and has earned three Florida Top Performance Manager of the Year awards and two AT&T Summit Awards. Ed holds a BA degree in Psychology and a Masters in Business Administration from Saint Leo University. In 2013, he completed a Leadership Certificate and earned a Jurist Doctorate from Stetson University College of Law. As a state legislator, Ed was elected Chairman of the Florida Legislative Black Caucus in 2015, received the 2015 Florida Association of Counties County Champion Award, the 2016 Legislative Appreciation Award from the Florida League of Cities and earned two Distinguished Advocate Awards. He and his wife Monica are co-founders of the USF Black Leadership Network that provides scholarship to African American college students.